Having a smaller yard or a smaller family does not mean you want to sacrifice features on your hot tub. 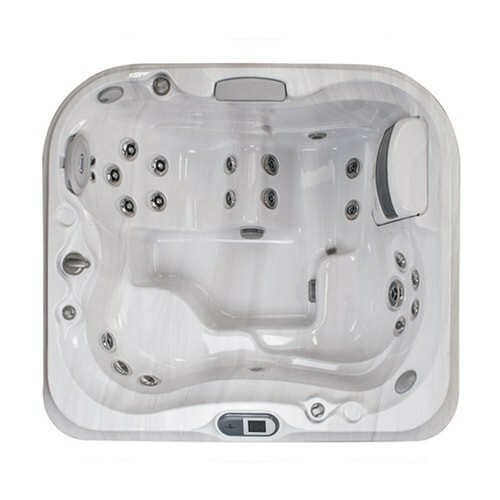 The J-425™ was designed to provide all the impressive elements found on the other Jacuzzi®J-400™ Designer Collection hot tubs in a smaller footprint. This Jacuzzi® design comfortably sits four to five adults, making it the ideal centerpiece for family and friend gatherings. The patented asymmetrical design, with its impressive raised back, provides a striking focal point for your backyard. 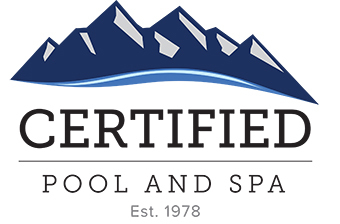 The sound of cascading water from Jacuzzi®’s industry exclusive WaterColour™ waterfall will provide an ambiance of peace and serenity even when you are not in the hot tub.